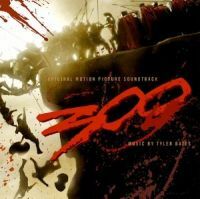 2007 Warner Bros Soundtrack from the film. Music by Tyler Bates. Gold promo stamp on cover of booklet.